Always a winning choice! 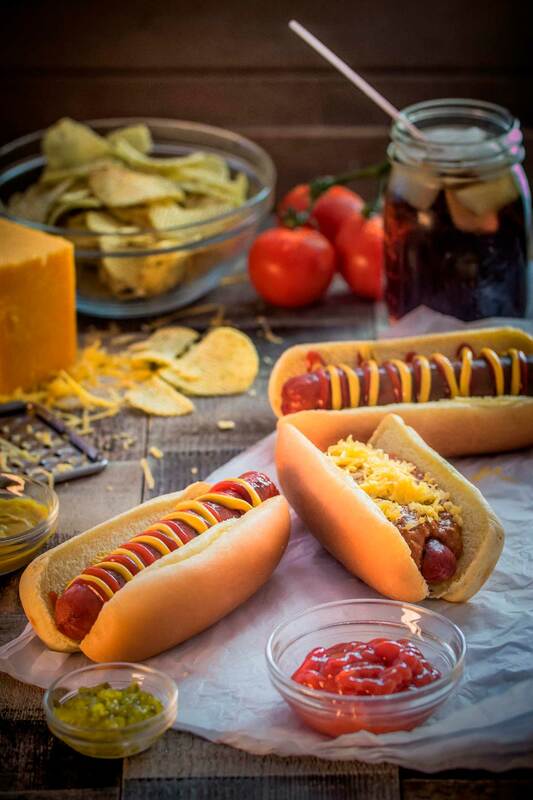 Our exclusive Big Bite® hot dogs available in regular and quarter-pound. Make it your own with always free chili and cheese!